A skier works his way down in Squaw’s Silverado area. The inaugural Red Bull Raid will be held at Squaw Valley Alpine Meadows on Saturday. 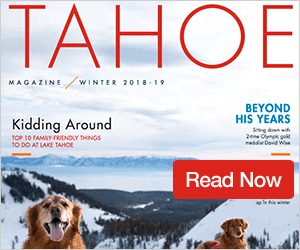 Winter athletes around the Truckee-Tahoe area have earned a reputation of having a bottomless appetite for pushing the limits of what’s possible on the mountain. When Red Bull brought up the idea of bringing a new event featuring uphill racing and big mountain competition, to a pair of its athletes — local icons Daron Rahlves and JT Holmes — the two simply responded by telling the company to get ready for a quick sellout. Within a few days after registration was opened, each of the 60 spots for the inaugural Red Bull Raid at Squaw Valley Alpine Meadows was sold out. 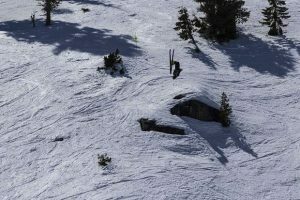 The competition will be composed of two parts, beginning with ski touring or splitboarding up a route at Squaw’s Silverado area. 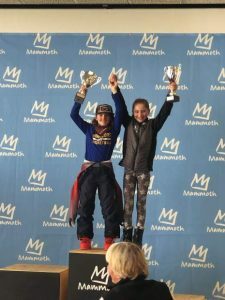 The competitors then descend on the same equipment, and are judged on style, line, and control by a panel comprised of Squaw Alpine athletes, freeskier Amie Engerbretson, and Freeride World Tour three-time champion Sammy Luebke. 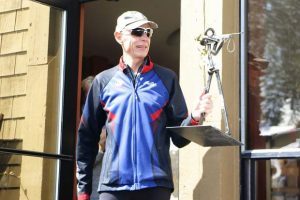 Former pro skier Mike Laroche will serve as the third judge. Following the first run, the field will be cut down based on the natural break in scores. From there, athletes will race back up from the base of Silverado for the second heat. The specific location of the venue will be determined in the coming days, depending on weather and conditions. The competition, according to officials at Red Bull, is the first of its kind. As of now, Rahlves and Holmes are confirmed for the competition. Red Bull said it wasn’t releasing names of other athletes until registration is completed on Friday. The competition is set to take place Saturday. April 13, from 9:15 a.m. to 4 p.m. Cash prizes will be awarded to first through third in each category. 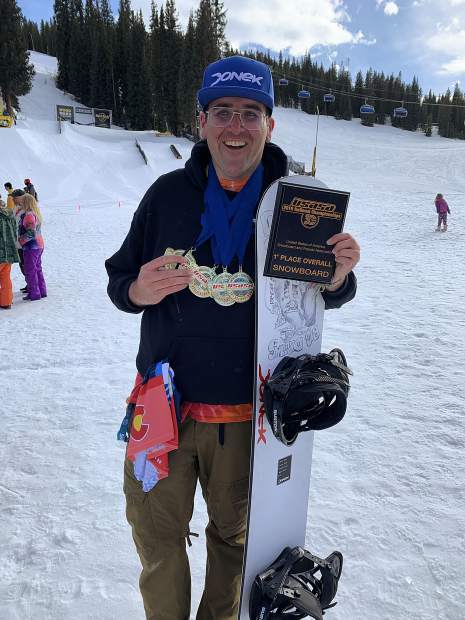 K2 Skis will be for first in the skiing divisions, and a Jones Splitboard will be given to the winner of that division.